Upcoming information regarding Dual Credit courses available here. Interested in taking dual credit for the first time? Get a head start! Attend ONE of the two offered meetings above. Attending the meeting is MANDATORY. 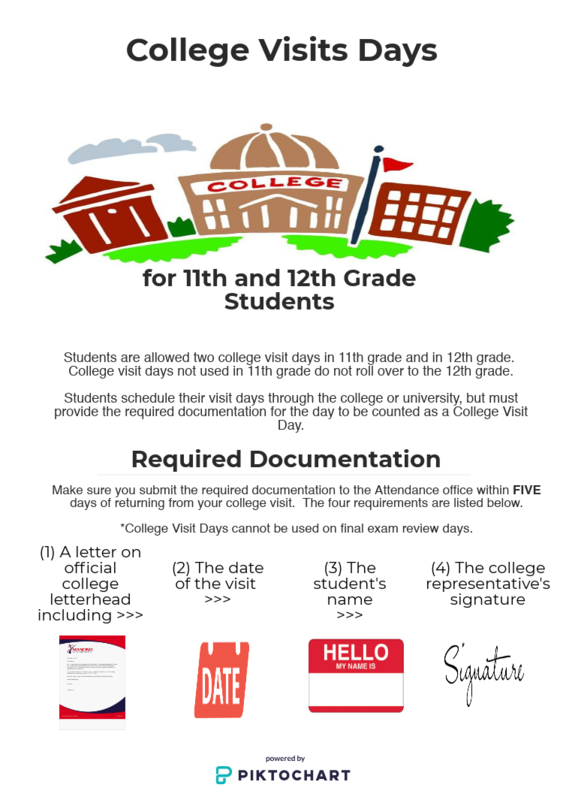 This is to ensure that you thoroughly understand the dual credit process, dates, and deadlines. 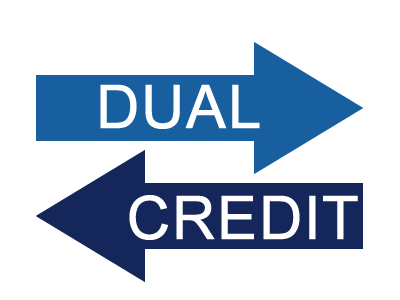 Entering into the dual credit program is a PROCESS and cannot be done in one day. These meetings are for students ONLY. There is a separate meeting for parents, see below. Meetings last EXACTLY 30 minutes. Late buses for the 2:45 pm meetings will NOT be provided. You MUST make sure you have transportation from school. Meetings will not be offered during Cougar Block due to the time required to start and complete the meeting. Meetings start promptly ON TIME. Do not be late. If you are more than 5 minutes late, you MUST come to a make-up meeting. Need a make-up meeting? See Mrs. Nichols AFTER January 31st to schedule a make-up meeting.